Register now for the 2019 Kidney Walk Season! 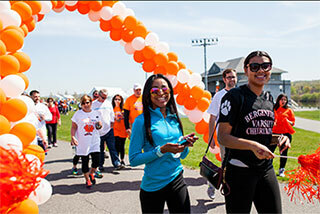 Interested in being a Kidney Walk Sponsor, CLICK HERE. A conversation can save a life. 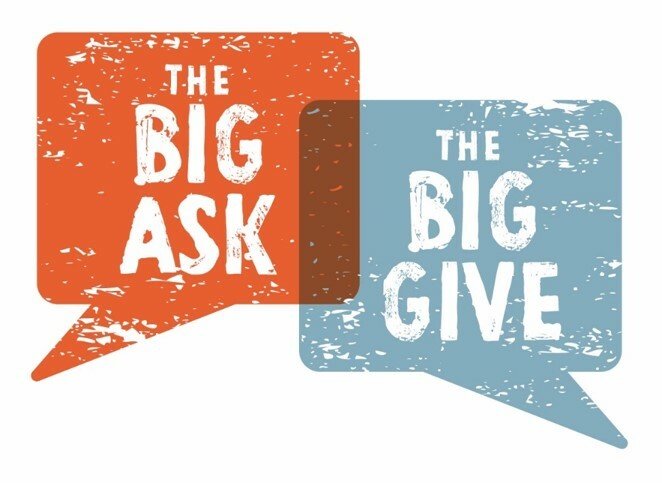 Whether you need a kidney or are considering a living donation, let us help you start the conversation. Click here for more information. Living donation makes better lives possible but it takes courage to ask others for help. Learn more. The National Kidney Foundation's 31st Annual Authors Luncheon event is the largest literary event of its kind in the Bay Area. The Authors Luncheon welcomes nearly 1,000 guests annually from San Francisco's leading social, corporate, medical, and literary circles to celebrate a group of renowned, bestselling authors and their captivating stories. Attendees have the opportunity to meet each author during book signing sessions. Sponsorships & Table Sales available at www.AuthorsLuncheonSF.org or by clicking here. Special thanks to our Literary Partner Book Passage - the Bay Area's Liveliest Bookstore! 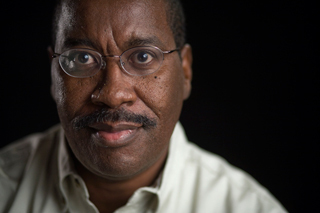 2019 Authors to be announced late spring. Thank you for joining us on Friday, March 22, 2019 at The Green Room for our 3rd Annual San Francisco Kidney Ball! We appreciate your support of our Young Professional Board and their movement to put the urgency of chronic kidney disease at the forefront of national health priorities. 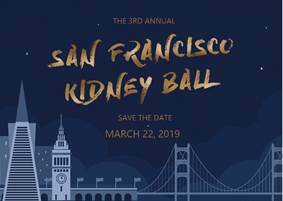 We look forward to seeing you in March 2020 at our 4th Annual San Francisco Kidney Ball – stay tuned for date and location! 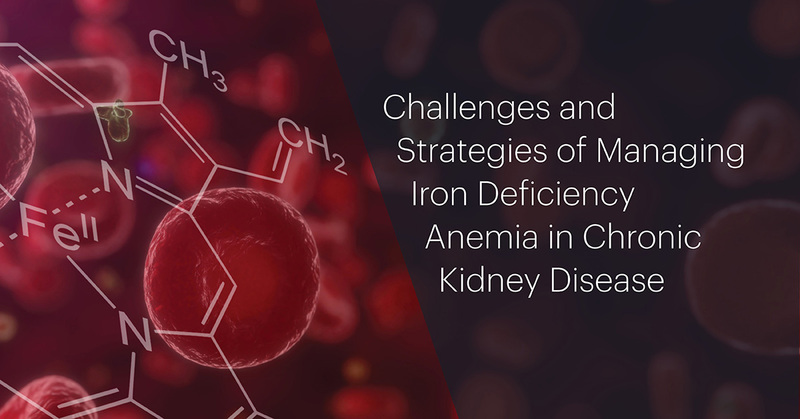 The SCVMC NKF Quarterly Nephrology Journal Club provides nephrologists with updates, knowledge & problem-solving strategies around difficult cases & disease states in CKD so that they may better treat patients. Interested in Kidney Health Presentations? 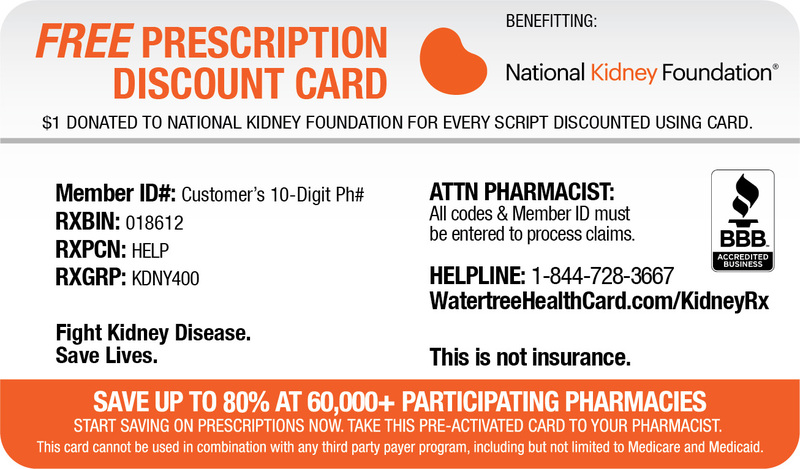 Make a difference by spreading awareness about kidneys and kidney disease in your local community. 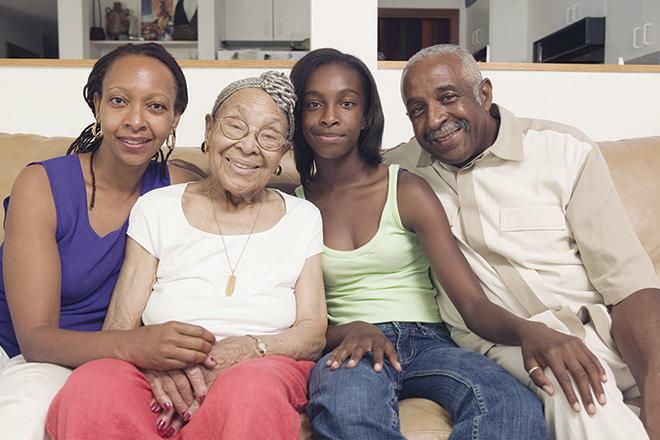 The National Kidney Foundation’s Your Kidneys & You program is a basic and easy-to-present program addressing the #1 goal of NKF’s strategic plan: to increase awareness of the kidneys and kidney health among the 73 million American adults who are at risk for kidney disease. Your Kidneys & You consists of a 30 minute presentation with accompanying educational handouts. A trained NKF volunteer will come and present to your community group, church or religious service, or office gathering – large or small. Learn more or schedule a presentation by contacting our office.